The Kennedy family legacy lives on — not just in politics, but now on the small screen too. 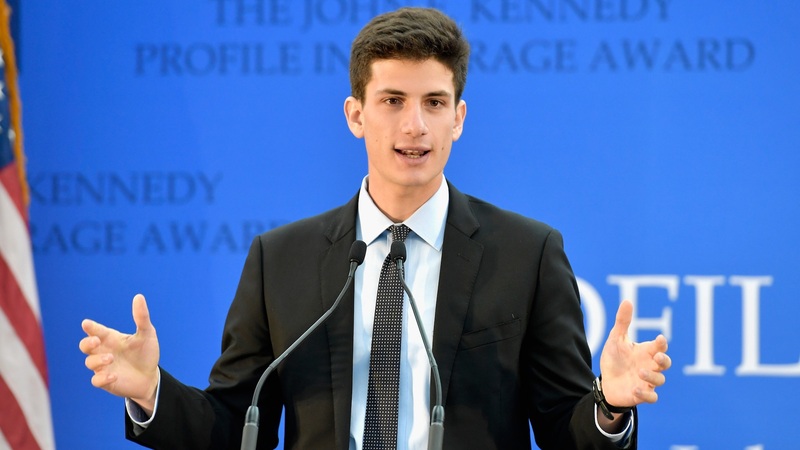 The late President John F. Kennedy’s only grandson, Jack Schlossberg, made his acting debut last week on the eighth season finale of the CBS crime drama Blue Bloods. Per Entertainment Tonight, Schlossberg — whose father is Edwin Schlossberg, the designer, author and artist who in 1977 created the first hands-on learning environment in the U.S. for the Brooklyn Children’s Museum — is currently a full-time student at Harvard Law School. When he’s not acting or studying, he’s written for Time about the declassification of his grandfather’s assassination records, for The Cut about doing sports events for charity and for Medium about how private citizens can display political courage. The latter is an interview with former President Barack Obama. He certainly seems to be following in his family’s footsteps.